Thom Yorke of Radiohead has posted a new statement about Brexit. Thom Yorke has announced some new tour dates. Thom Yorke has announced some new tour dates in Europe. Radiohead’s Thom Yorke has announced a few upcoming solo tour dates. Thom Yorke’s new solo song, “Coloured Candy,” recently debuted at Rag & Bone’s 2017 collection show. 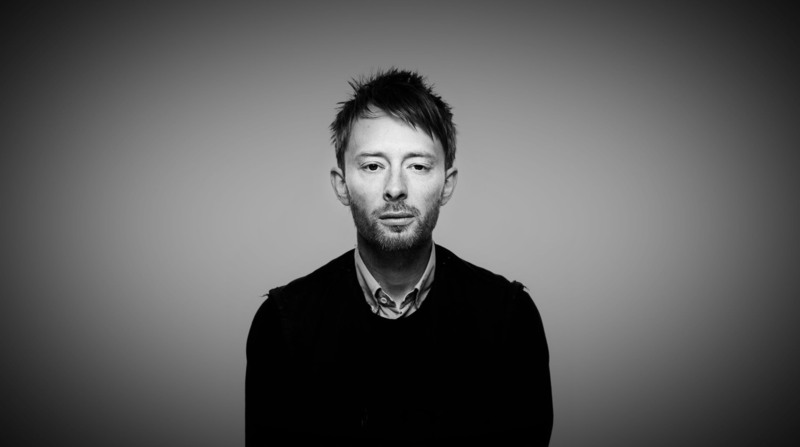 Radiohead’s Thom Yorke will be featured on the live album, Pathway to Paris, being released next Wednesday, July 27th. More information can be found on their website.